Although ripe pineapples already taste sweet, you can enhance the flavor with a few simple tricks. Start with the freshest pineapple; look for plump, green leaves. Older pineapples typically taste less tangy than fresher ones, but they're not usually any sweeter, according to Sharon Tyler Herbst and Ron Herbst, authors of The Deluxe Food Lover's Companion. 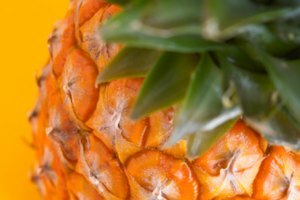 The juices and the flesh in pineapple taste sweeter when you serve the fruit at room temperature or slightly warmed, because flavor is perceived both through the taste buds on your tongue and through the aromas. Let refrigerated pineapple sit on the counter for at least 20 minutes before serving it for dessert or adding it to a fruit salad. Or, heat sliced or diced pineapple pieces for up to 1 minute in the microwave. When you add a sweetener to fresh pineapple, the sugars in the new sweetener complement the natural sugar in the pineapple, making this fruit taste more complex and deepening its sweetness. 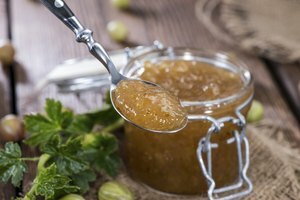 Use a sprinkle of plain, brown or vanilla sugar; drizzle on a few teaspoons of honey or maple syrup; or spoon on a few tablespoons of a sweet liqueur such as orange-flavored Cointreau or Grand Marnier. 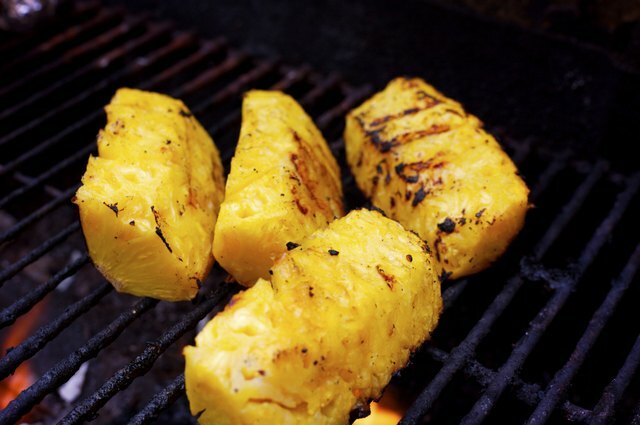 The sugar molecules in pineapple slices or chunks caramelize when you grill the fruit, in a grill pan on the stovetop, or on the barbecue; broil it in the oven; or saute it over high heat in a skillet. The caramelized sugars on the surface of the pineapple pair with the sugars still uncaramelized within the flesh of the fruit to double the sweet-tart flavor that permeates this fruit. Cook the pineapple on all sides until you see the pieces turning golden to dark brown, about 5 minutes on each side. Certain tangy ingredients balance pineapple's sweetness and, by contrast, bring the sweetness to life. 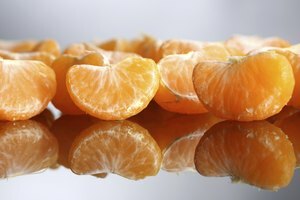 Citrus juices, such as lemon, lime or orange juice, do this, as does a dollop of tangy yogurt. With citrus, either add a splash directly on the pineapple just before serving, along with a sprinkle of sugar or a spoonful of honey, or marinate the pineapple for about 10 minutes before serving or before cooking in a marinade, described in Bon Appetit, of brown sugar, orange juice and honey. 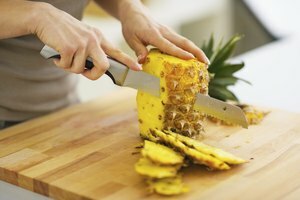 What Foods Go Well With Pineapple?